Motorcycle season is almost here. For riders, this means goodbye snow and cold; hello to the open road. Good pre-season preparation is essential for motorcyclists. Take some time to inspect your motorcycle and helmet and review the Massachusetts driving manual. 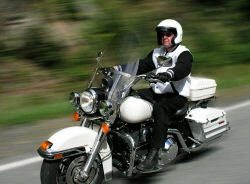 Review your auto insurance as well; most drivers and motorcyclists do not carry enough insurance. Wear a Helmet. Under Massachusetts law, motorcyclists must wear helmets which have been approved by the U.S. Department of Transportation (DOT). Helmets save lives so make sure yours is in good condition. If you have been involved in a motorcycle accident or fall, replace your helmet. Attorney Ronald E. Gluck recently reached a $1.25 million dollar settlement in a case involving serious injuries resulting from a motorcycle accident which occurred in Massachusetts. Attorney Gluck, who has successfully represented seriously injured motorcyclists for over thirty five years, obtained the full insurance liability policy limits for our client from the defendant’s insurance company. The motorcycle accident occurred when the offending driver of a sedan made a sudden left turn in front of our client’s motorcycle, cutting off his path of travel and leaving him no room to stop. As a result he crashed into the side of the sedan, and suffered life altering injuries. Before June begins, we have a final thought for May, which was Motorcycle Safety Awareness Month. Motorcycle use continues to grow in the U.S. but so do motorcycle accidents. 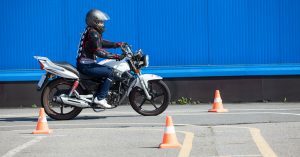 For 15 years now, we have seen an annual increase in motorcyclist fatalities, according to the National Highway Traffic Safety Administration (NHTSA). The one exception was 2009. When motorcyclists survive, they are also suffering more non-fatal injuries. In 2012, 93,000 motorcycling injuries were reported, 12,000 more injuries than in 2011. Remember motorcyclists have all the same rights, privileges and responsibilities as other motorists. Give motorcyclists extra following distance when you are behind them. Before you switch lanes, always check your vehicle’s mirrors and your blind spot for motorcyclists. Make sure you signal your intention to change lanes or merge with traffic. Do not rely on a motorcyclist’s flashing turn signal. The rider may have forgotten to turn it off or it may not be self-cancelling. Remember to wear your helmet and do not let any passengers ride without one. In 2012, overall motorcycle helmet use fell to 60 percent. Passenger helmet use dropped to 46 percent. Wear reflective tape whenever possible. Do not consume alcohol when you are operating. Obey traffic laws. You must have a special license to operate a motorcycle in Massachusetts and that is important. Some 24 percent of all riders who are involved in fatal motorcycle crashes are operating with invalid licenses. The Boston personal injury lawyers at Breakstone, White & Gluck have over 100 years combined experience handling automobile and motorcycle accident cases. 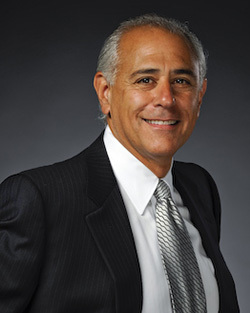 Read about one case attorney Ronald Gluck handled for an injured motorcyclist. Gluck’s client was seriously injured when a negligent driver cut into his lane and struck his motorcycle. He suffered numerous injuries, including facial fractures, concussions, blindness in one eye and a shoulder injury and had to undergo surgeries. Gluck negotiated a $3.75 million settlement. Read about the case on our website. 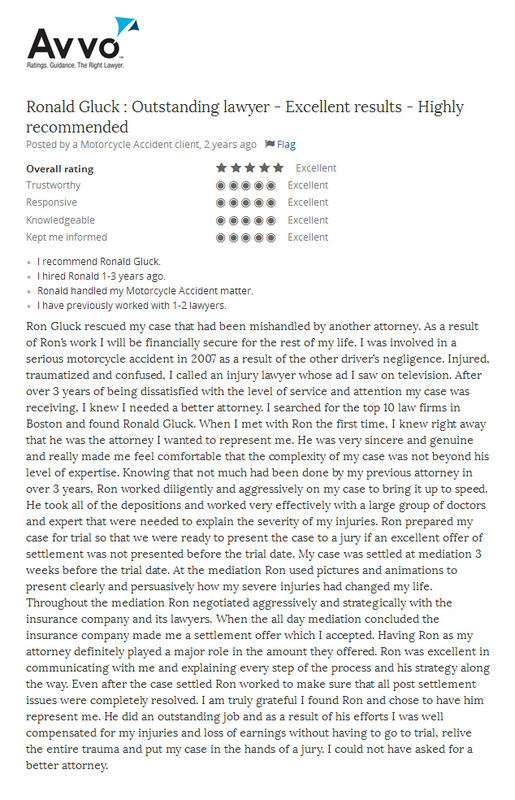 Read the client’s review on Avvo or below. 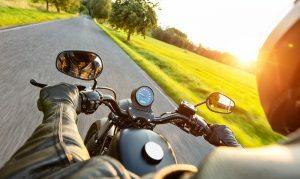 May has arrived and as motorcycling season begins, the National Highway Traffic Safety Administration (NHTSA) is observing Motorcycle Safety Awareness Month. The national initiative aims to encourage drivers and motorcyclists to “share the road” and highlights that motorcycles are vehicles with the same rights and privileges as any other motor vehicle on the road. This is an important point because most motorcycle accidents involve passenger vehicles and trucks. Many motorcycle accidents result from a lack of understanding and awareness on the part of both or either party. 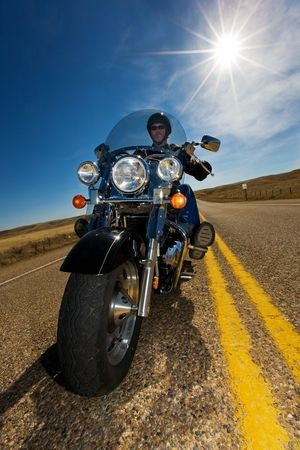 Many times, drivers will say they fail to see motorcyclists until just before an accident.